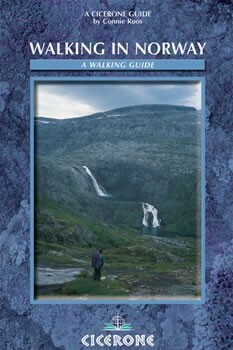 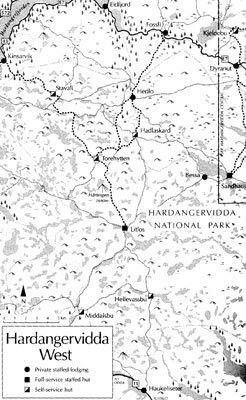 This book describes 20 walking routes in the main mountain areas of Norway, ranging from the far south to the Arctic regions. 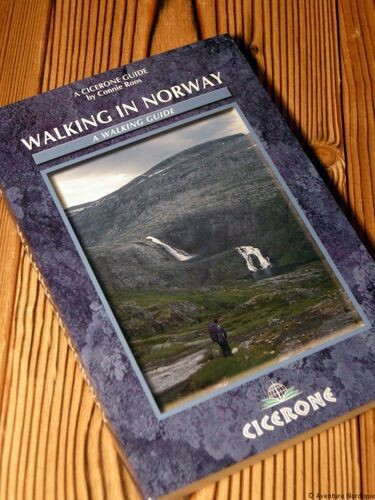 Here you will find mountains relatively free from crowds, and few roads criss-crossing the remote landscape; within this ideal setting for walkers, cairned routes twist through splendid scenery and link up with comfortable mountain lodges. 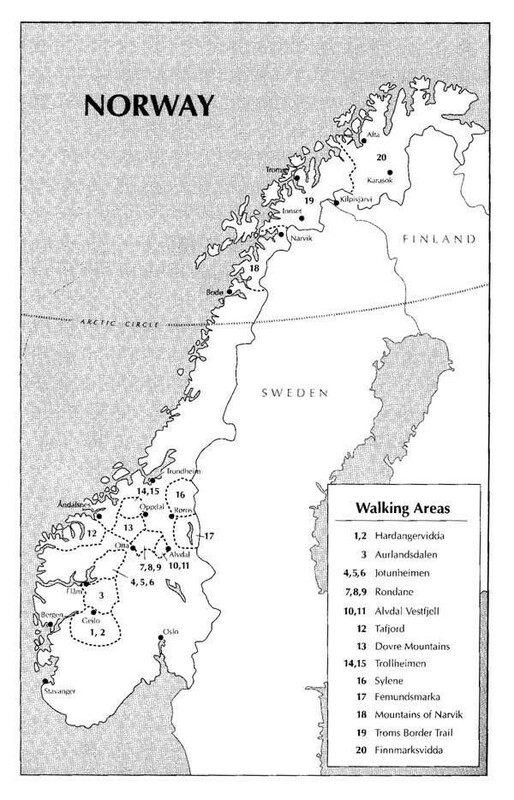 The routes, outlined in the descriptions and divided into daily segments, vary in length from a few days to over a week. 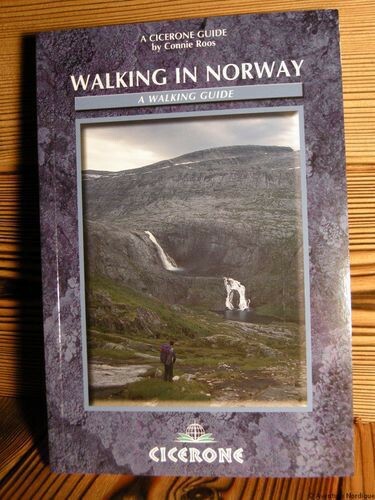 Supporting these descriptions is information on travelling to and within Norway, notes on what to expect in the mountains, advice on equipment to take with you and appendices detailing mountain accommodation, Norwegian words and useful addresses. 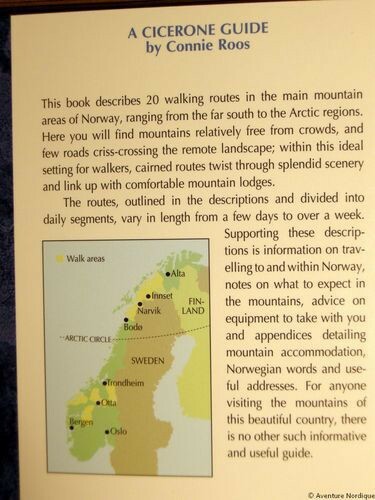 For anyone visiting the mountains of this beautiful country, there is no other such informative and useful guide.